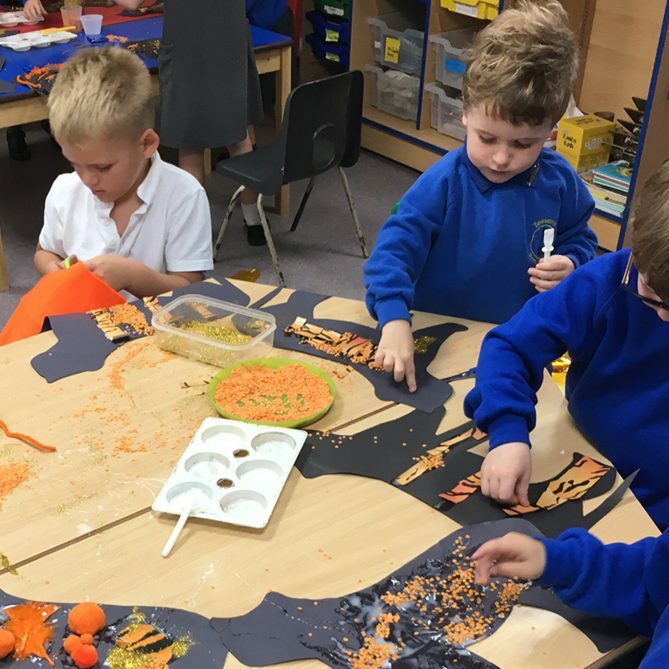 We are delighted to welcome you to the web site of Tetsworth Primary School, based in the lovely Oxfordshire village of Tetsworth. Whether you are a current pupil or parent catching up with school news, or a first-time visitor considering sending your child to us, we hope you will find what you need here. We would welcome your feedback. John Hampden Primary School PTFA shared a post.